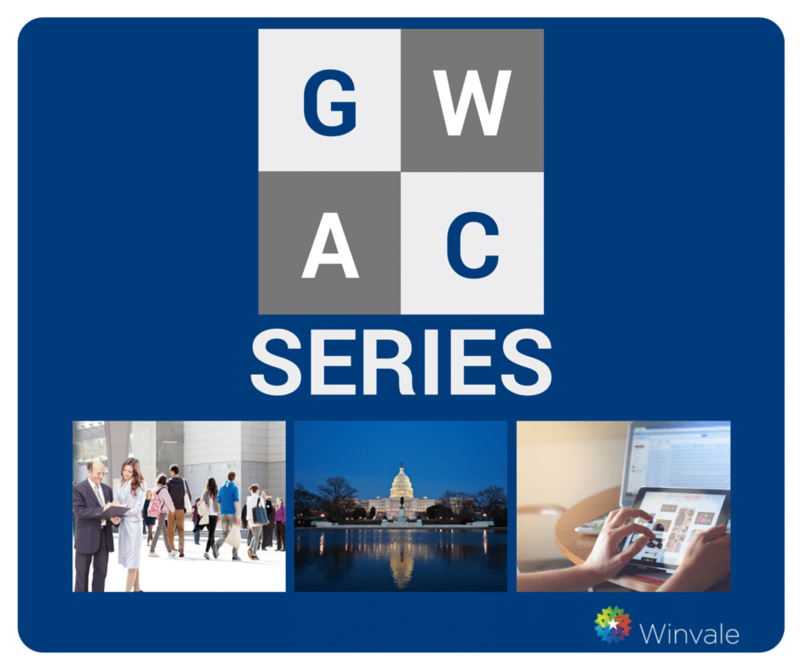 This post is the fourth installment of Winvale’s ten-part Government Wide Acquisition Contract (GWAC) series. We’ll be sharing everything you need to know about GWACs, upcoming announcements and answering common questions posed by federal contractors. This week we will discuss CIO SP3 SB. The Chief Information Officer Solutions and Partners 3 Small Business (CIO-SP3 SB) contract will be holding an onboarding round this Spring. Contractors looking to acquire the CIO-SP3 SB should look out for an RFP release very soon. What Is Chief Information Officer Solutions and Partners 3 Small Business? CIO-SP3 SB will be totally set-aside for small businesses, including 8(a), Small Disadvantaged Veteran-Owned Small Business (SDVOSB), HubZone, and Women-Owned Small Business (WOSB). With a $20 billion ceiling, flexible contract types, the ability to award in modular increments and incorporate performance-based features, CIO-SP3 SB allows for streamlined planning, acquisition and deployment of large-scale IT program requirements. With ten task areas that meet scientific, health, administrative, operational, managerial and information management requirements, CIO-SP3 SB has the depth and breadth of scope that complex solutions require. This GWAC is open to other agencies, besides the U.S. Department of Health & Human Services (HHS). The top ten funding agencies have spent a combined total of $1,459,858,646 from 2012–2016. Small businesses have had a lot of success on this GWAC, with the top ten performing vendors bringing in a total of $811,769,074. This total shows the commitment that HHS and other CIO SP3 SB users have spent with small businesses. The chart below shows the total awarded contract values for the top ten performing vendors. To learn more about this contract vehicle visit HHS’s CIO SP3 SB website. For assistance with GWAC vehicles, schedule maintenance, acquisition and modifications, contact Winvale to speak with one of our experts.